Traditional Pearl Millets or Organic Bajra– Orgnic Pearl millets is commonly known as black Bajra. 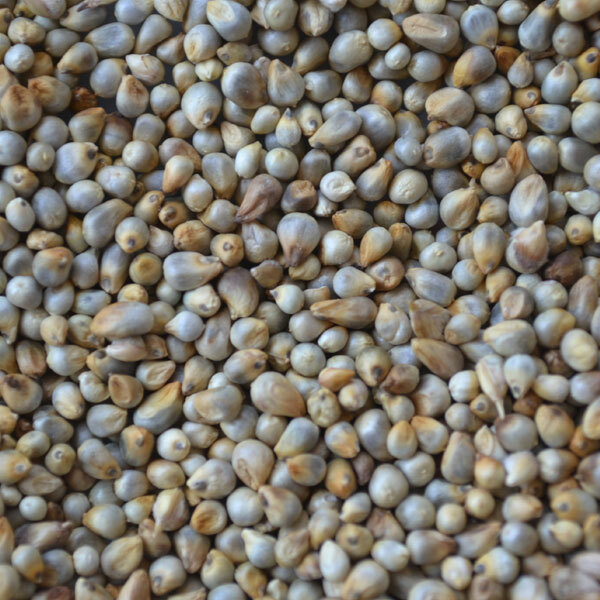 There are many varieties of pearl millet but black Bajra is one of the most widely grown varieties of millet. 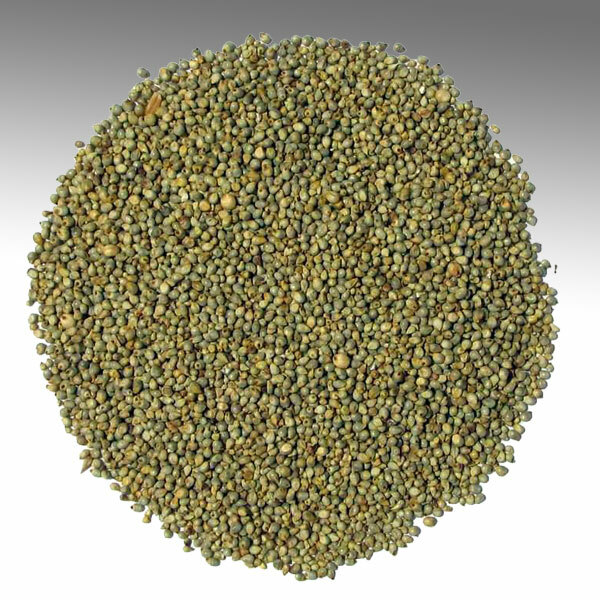 Over the world horizon, the pearl millet is mostly cultivated in Asia and Africa. Since prehistoric times it’s been traditional as well as the staple diet for the Asian commonly for Pakistanis. The tiny black grains have the nutty and sweet taste. The Bajra is ground along with Juwar and Chana. The organic pearl millets comes along with many nutrients that are necessary for the human body. Which is necessary for immunity system. For the Diabetes patient it is very good and also it helps to increase the insulin sensitivity. Pearl Millets / Bajra helps in digestion and stool formation as in containing insoluble fibers. Regular use of millet protects from Breast cancer. Pearl Millets / Bajra, being gluten-free, is a very good food choice for those suffering from celiac disease who cannot tolerate gluten. Pearl Millets / Bajra helps in reducing weight.